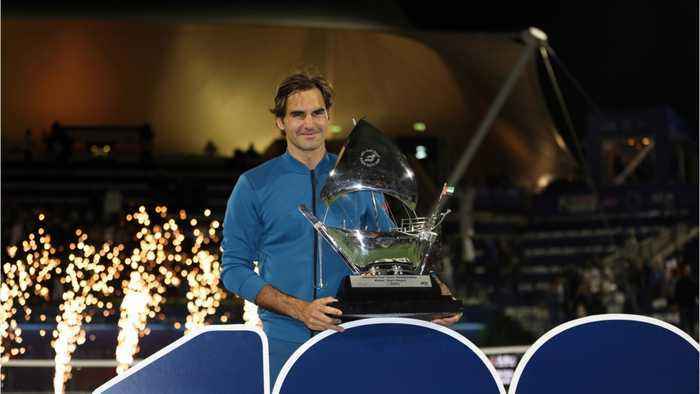 (CNN)Roger Federer claimed the 100th title of his remarkable career with a straight sets victory over Greece's Stefanos Tsitsipas to win the Dubai Open Saturday for the eighth time. 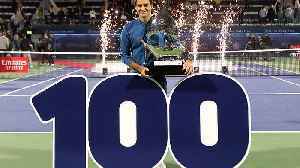 The 37-year-old Swiss maestro is just the second man after American Jimmy Connors to reach a century of tournament wins, a run he started way back in 2001 in Milan. 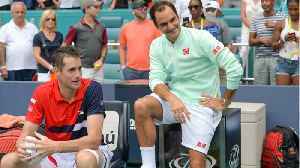 According to CNN.com, &quot;Roger Federer defeated defending champion John Isner in straight sets at the Miami Open on Sunday to win his 101st career singles title. Federer won the match -- his..